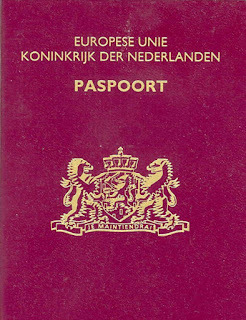 According to information originating in the Ministry of Justice and Security, approximately 30 asylum seekers came to the Netherlands with stolen and blank passports in 2015 and 2016. 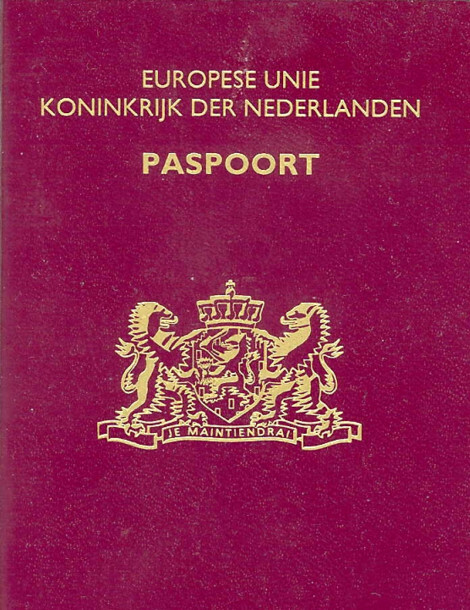 The security services are aware that terrorist organizations like ISIS often supply such passports for people to carry out terror attacks abroad. The However, Dutch security services said that when these people were investigated, none of them were identified as potential terrorists.